On Monday’s Houston Matters: We hear from Dr. Jim Allison from MD Anderson, recipient of the Nobel Prize for his work in cancer treatment research. We examine how polls are conducted with Anthony Salvanto of CBS News. We look back at NASA’s history as the agency marks 60 years. And Jeff Balke updates us on Houston sports. 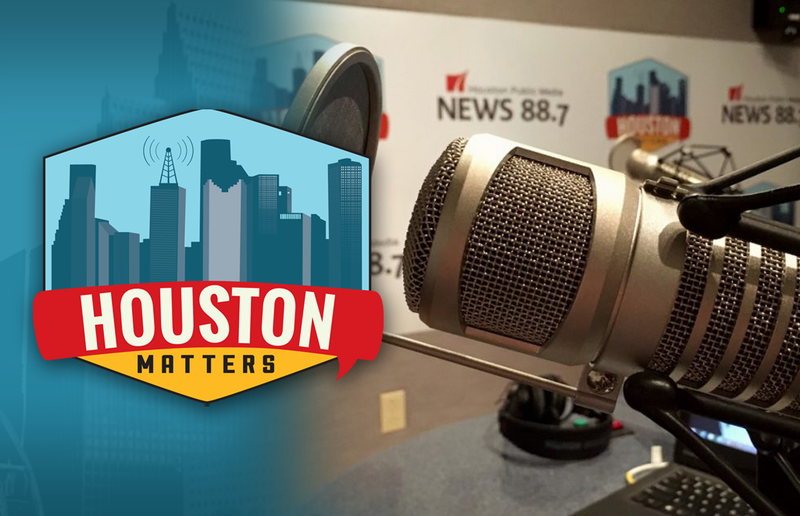 On Monday’s Houston Matters: We hear from Dr. Jim Allison, who is one of two recipients for this year’s Nobel Prize in Physiology or Medicine, for his work in cancer treatment research. Dr. Allison chairs the Immunology department at The University of Texas MD Anderson Cancer Center. We discuss how polls are conducted and what the average American should better understand about how they are conducted with Anthony Salvanto, director of elections and polls for CBS News. He’s the author of Where Did You Get This Number? A Pollster’s Guide to Making Sense of the World. Also this hour: Today marks the 60th anniversary of NASA. We learn how the space agency’s accomplishments resonate today. And we look back at NASA’s predecessor, NACA. 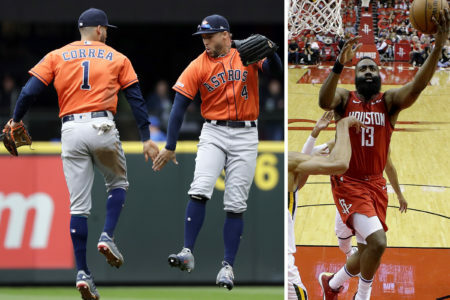 And Jeff Balke updates us on the Astros’ chances on repeating as World Series champions, and we discuss other developments in Houston sports. 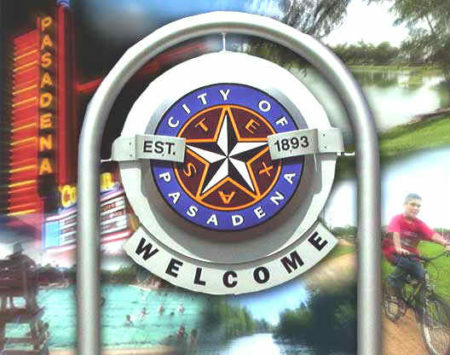 Tags Anthony Salvanto election polls elections Houston sports Jim Allison naca nasa Nobel prize Polling polls sports Where Did You Get This Number?